Saturday, April 27, 2019, 10 a.m. to 5 p.m. Moderate computer skills. Must bring your own computer to class with InDesign installed. You can download a 30-day free trial of InDesign www.adobe.com. 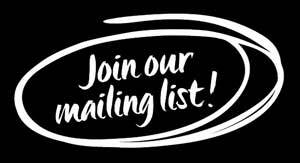 Full Name * Phone Email * Date * Saturday, April 27, 2019 Payment * A $100 nonrefundable deposit required upon registration; remainder due at the start of class. "I'm so excited about Indesign. Your class really helped me get started. I've already used InDesign for 3 projects. I think this will be my "go to" application! Your class was worth every penny." "Your InDesign class was amazing. I learned so much! You taught us in a way that was instructive without overwhelming us with information. It was fun getting to know everyone and working on a project together." "I use InDesign occasionally, but far from daily, in my work as an editor. Your boot camp training was just what I needed to improve my skills; relearn a few things I'd forgotten; and pick up a trick that will save me time and frustration. Thank you, Alison!" "This class was terrific . . . one of the best of its kind I have taken. Alison's studio is a great venue for learning. She is a natural teacher: Her knowledge of InDesign is impressive, and her teaching style makes it easy to ask questions. I learned a great deal. I have taken other InDesign classes, and Alison's was the best by far. I highly recommend Alison's class to anyone wanting to learn InDesign or wanting to brush up on their skills." "Thank you very much for the excellent InDesign class. It was great fun, and I came away with a wealth of vital information. I've heard much about you, but this was my first Boot Camp experience. I will be recommending you and your classes wherever I can." 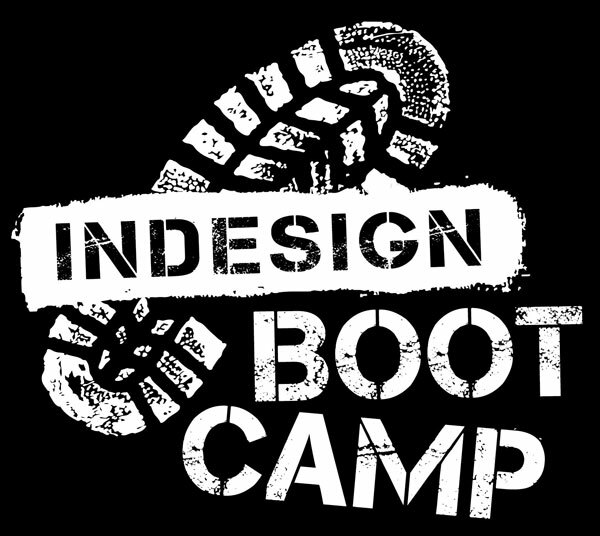 "I took the InDesign Boot Camp class with Alison Caron and learned so much in just one day! I had never used InDesign before, and by the end of the day I felt very comfortable and excited to start designing. The class is very thorough, and the day flies by. I definitely recommend it!" "I just created my first ad using InDesign. Thank you so much! The class was so informative, and I really feel confident with what I learned."